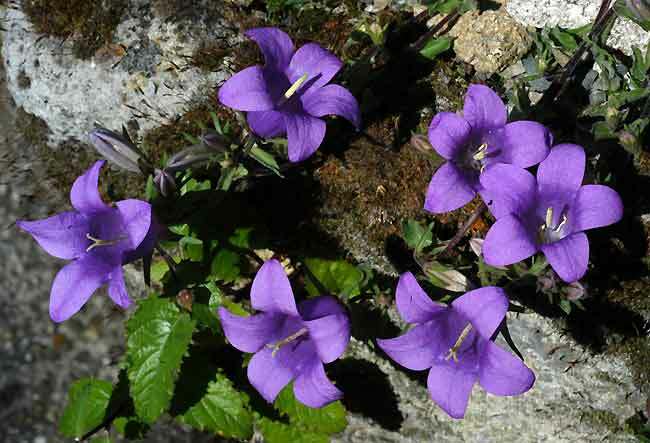 Campanula orphanidea - This beautiful species is native of southern Bulgaria and north-eastern Greece. 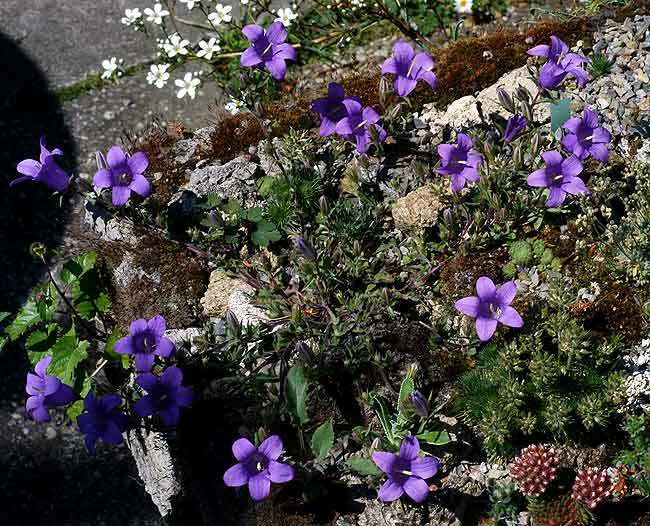 It grows in crevices of limestone rocks. This biennial or monocarpic species, although short- lived, is well worth growing. I cultivate this species in a trough. It likes sun and dryness.